Plantation Life: Caryswood | slate river ramblings . . . .
Plantation life in Buckingham County before emancipation was a complex structure historians are just beginning to understand as we address that complexity through individual stories. As we study the institution of slavery by looking at the interweaving of families and farms, myths and generalizations are transformed into biography and social history. Historian and author Dianne Swann-Wright was extremely fortunate to discover surviving documents from Caryswood where her families lived and worked in the 19th century. 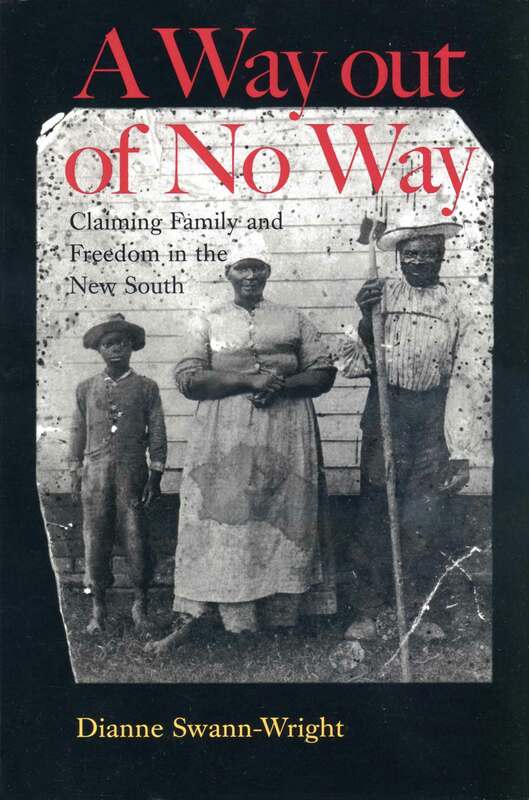 Her book, A Way out of No Way, follows her Swanns, Woodsons, and other families from slavery to emancipation. It is a privileged look into one of Buckingham County’s myriad microcosms. Read more about her book at University of Virginia Press.